Ardhalaws is an Iraqi company worked in general contracts field from 2005 and it's leading in all building and constructing. 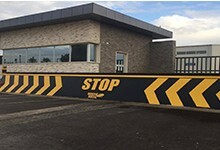 Our projects are characterized with (Elegance – Accuracy – Safety) and woke as international standers and we have Technical and engineering staff specialist. 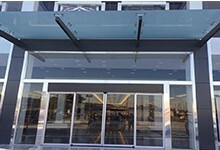 Aardhalaws company is Exclusive agent for (whiterose) company that is one of the leading companies in the field of protection and control systems ang photocell doors , Its products has high quality and meet international standards. 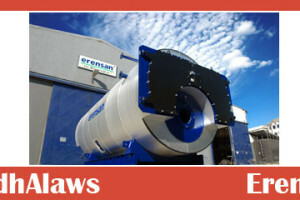 Erensan Company an industrial enterprise established in 1966 in Turkey manufacturing and marketing industrial, residential boilers and pressure vessels. 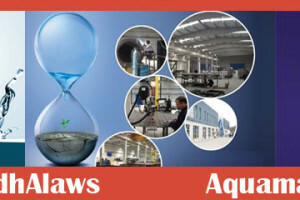 We are authorized of Aquamatch company for water treatment and waste water (RO unit and industrial and domestic water water). 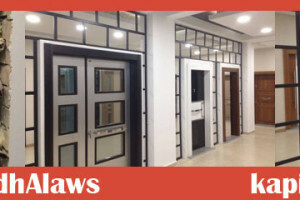 Aardhalaws puts business plan ambitious focus on the potential of the company, rather than the gradual improvement of the company's status, by occupying the top position among construction companies in the public and private sectors in Iraq by carrying out construction works that are referred to the company by competition as well as the implementation of construction works in favor of the employers others work at high speed and specifications. The use of modern technology and methods in the projects rather than traditional methods. The introduction of modern systems and processes to ensure the quality, cost and customer satisfaction. Achieving revenue growth of 25% annually over the next five years by expanding the scope of participation in the work carried out by the company.